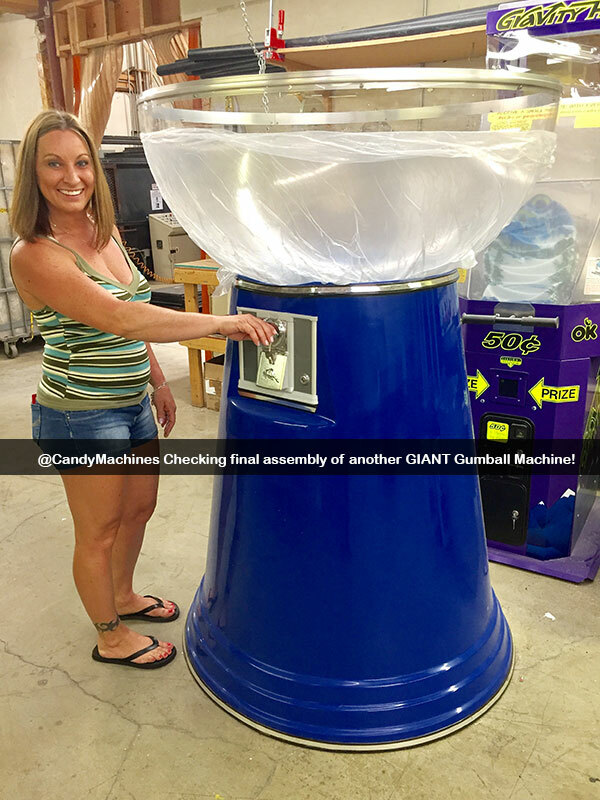 Expert Mary Bellis, in an article written about the origin of the gumball machine, states: "In 1888, the Thomas Adams Gum Company introduced the very first vending machines to the United States. The machines were installed on the elevated subway platforms in New York City and sold Tutti-Fruiti gum. In 1897, the Pulver Manufacturing Company added animated figures to its gum machines as an added attraction. 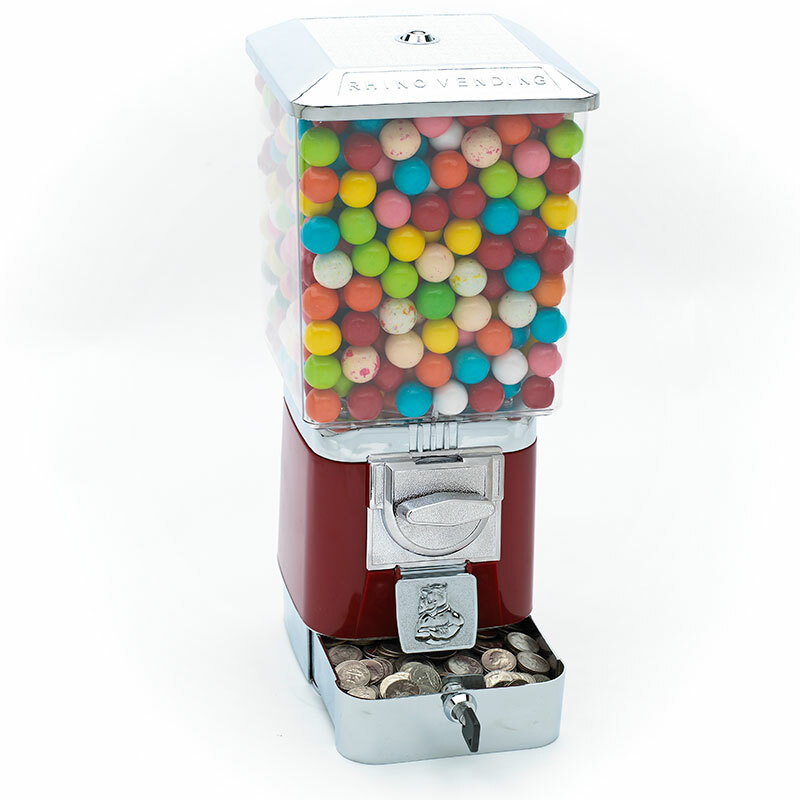 The round candy coated gumball and gumball vending machines were introduced in 1907." Adam's Pepsin Tutti Frutti Gum Machine. Founded in 1934, the Ford Gum and Machine Company of Akron, New York was another early manufacturer of gum for gumball machines in the U.S. The classic Carousel Gumball Machine and the Old Columbia Coin Machine are still around today. True to its original form, the look of the classic Carousel Gumball Machine hasn't changed since it was introduced. 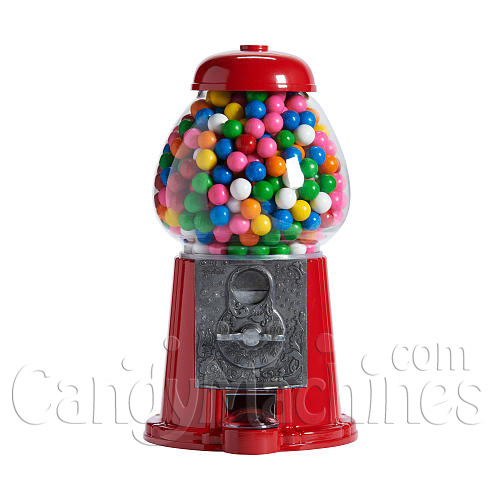 You can see our full line of Carousel Gumball Machines here. Ford Gum - Carousel Gumball Machines.